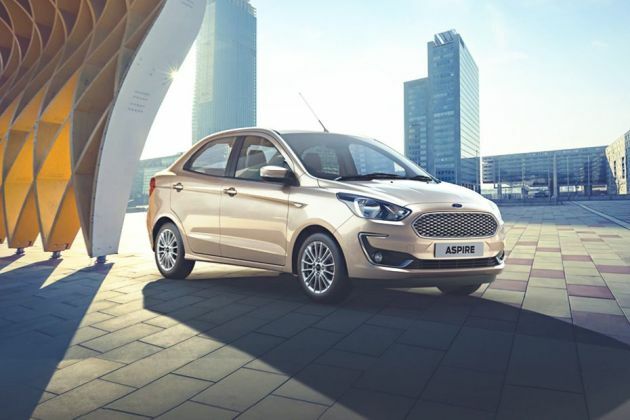 Ford Aspire is available in 7 different colours - Deep Impact Blue, Moondust Silver, Ruby Red, White Gold, Absolute Black, Oxford White, Smoke Grey. Ford Figo Aspire is the most powerful in its segment but I don't know why people like swift and I20. I like Ford Figo aspire not only because of its power but also it's suspension, comfort for long drives and having good mileage of 21 KMPL on city roads. Safe Car with good pick-up and comfort.